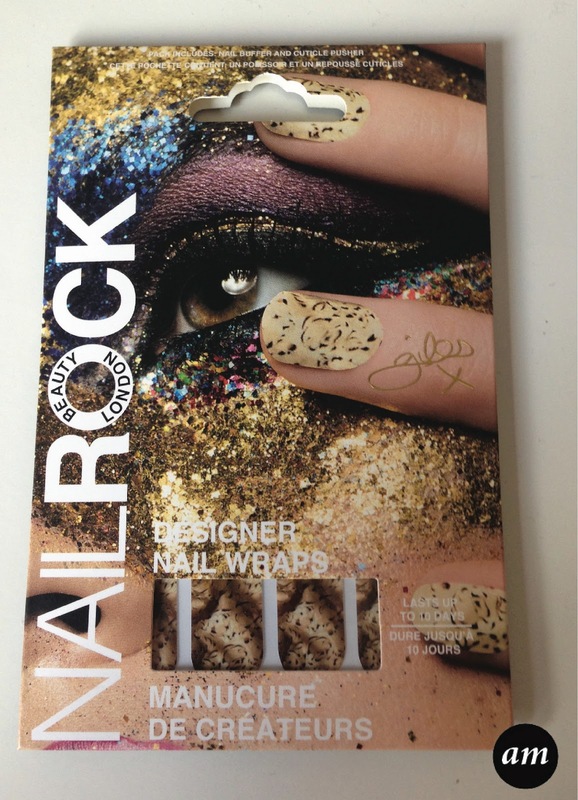 Nail Rock is my favourite brand when it comes to nail wraps. Every design they create is bang on trend and very high quality. The design I'm reviewing today is part of the Giles Deacon collection and is a mixture of leopard print and tortoise shell, which is a pattern I've never seen before. In the packet you get sixteen nail wraps, a mini nail file, a mini wooden stick and a wipe to remove any nail polish from your nails. The wooden stick comes in handy for prepping your nails before applying the wraps, but also for smoothing out any bumps in the wrap. Most of the wraps fit my fingers perfectly; I only had to trim the edges on a couple of them. 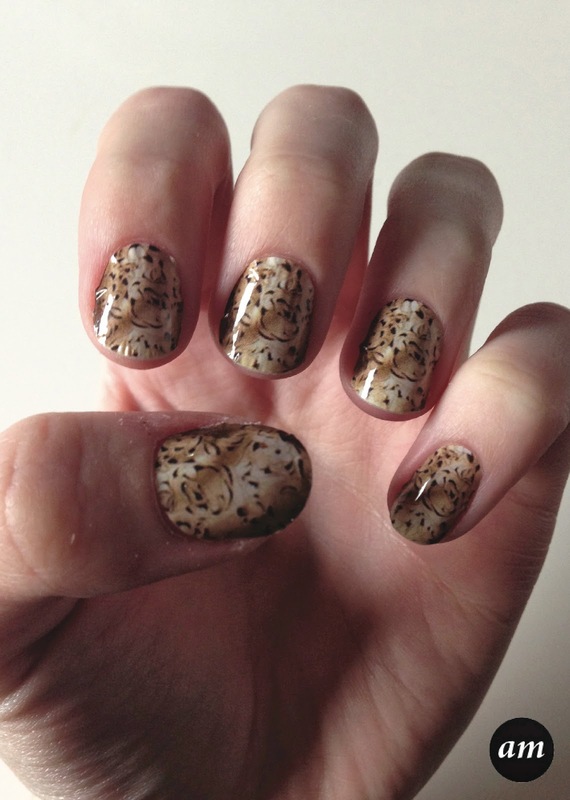 These wraps lasted three to four days on my nails and I only had to change two of them throughout that time. I do recommend that you don't get in the bath straight after applying the wraps, as the heat makes them lift. However you are fine to get in after the wraps have had time to settle on your nails. 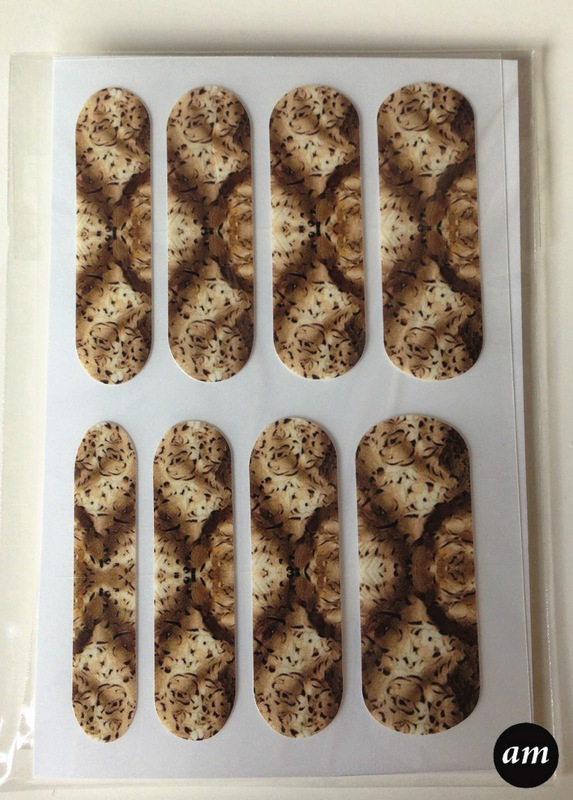 Overall I would recommend the Nail Rock by Giles Deacon G-Wrap Nail Wraps as they are such a unique pattern and stay on better than other brands. 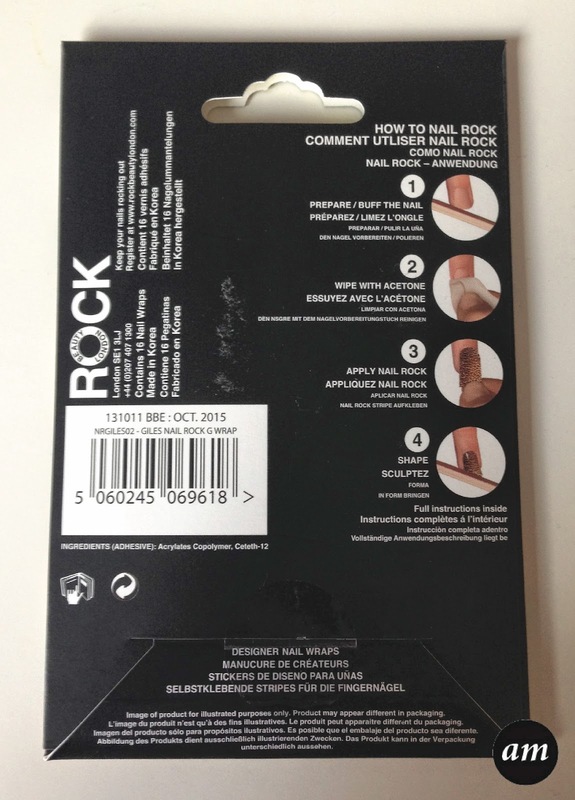 You can purchase them from the Nail Rock Website for £6.65. 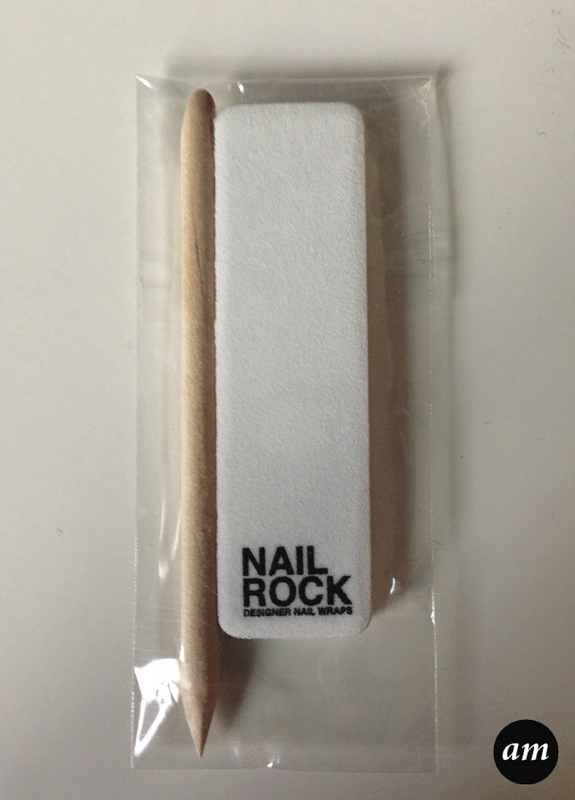 Have you tried the Nail Rock Nail Wraps? Looks like such fun! I always love the unique patterns on them that you just cant get with polish! Will have to give these a go! I LOVE the pattern on these. So stylish.